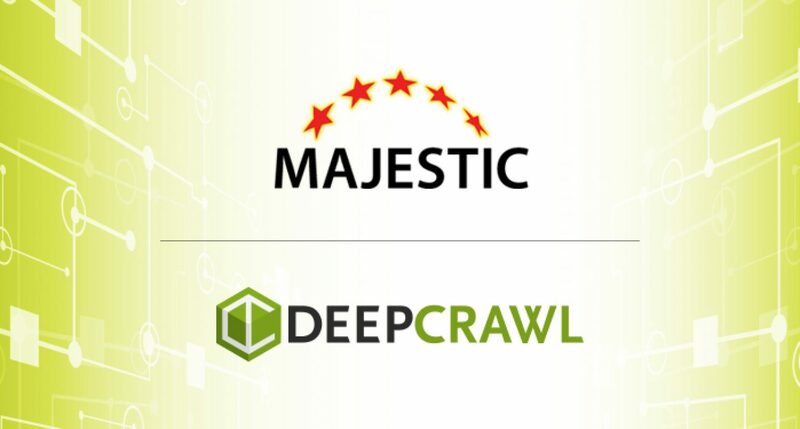 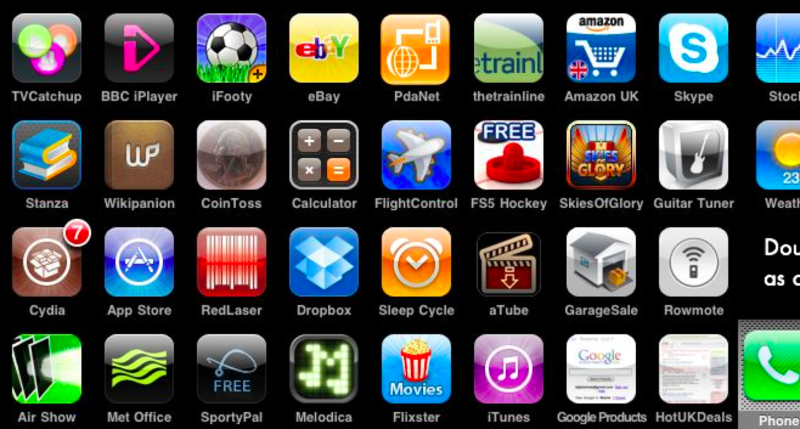 We are proud to announce our latest integration with Majestic! 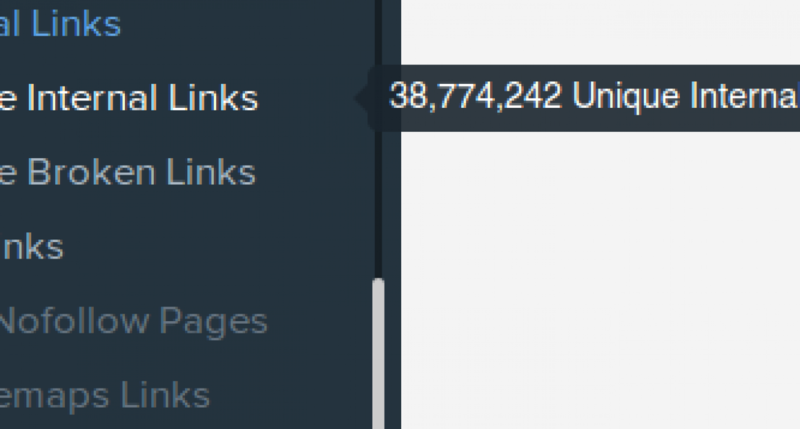 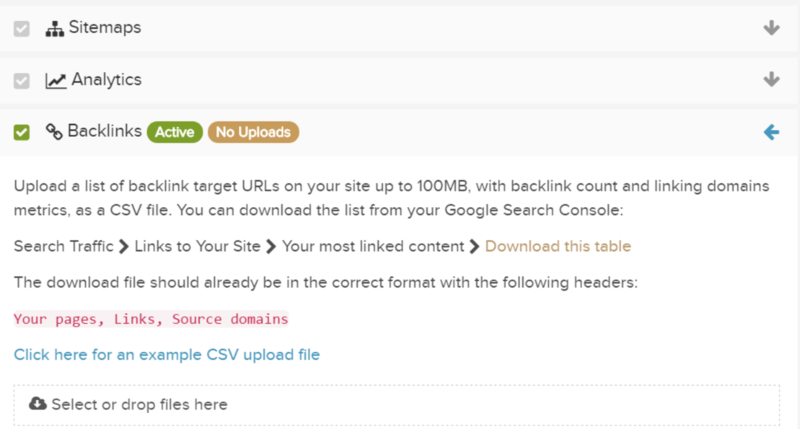 Receive free backlink metrics with every crawl. 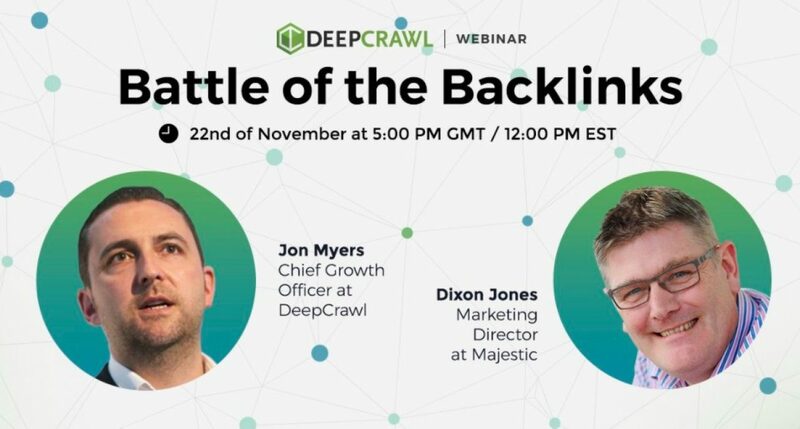 Missed our Battle of the Backlinks webinar with Dixon Jones & Jon Myers? 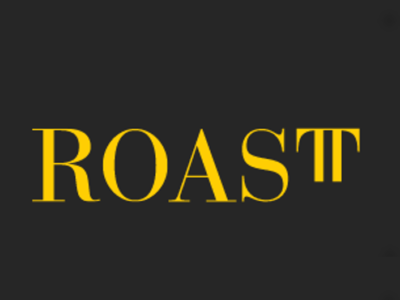 Check out our recap!